Hello everyone. I just wanted to announce that I have a new eBook available. This time it is writer's reference guide that collects some of the better posts straight from this site in a single volume. I hope that you enjoy it and those among you aspiring to set out on the freelance writing path would be encouraged. It is by no means a comprehensive guide to the business. Rather, it is a combination of insights, tips, and thoughts on writing coming straight from yours truly. I'm on the path too, but I hope that I can share something with those a little further back. 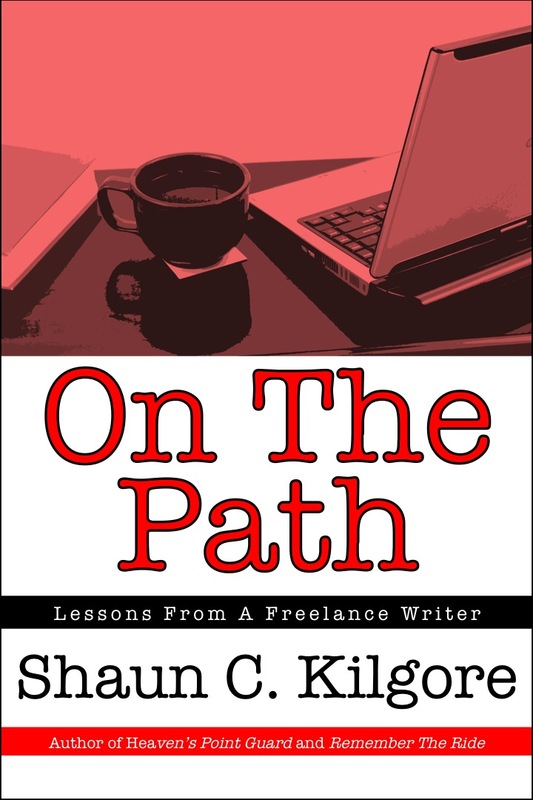 Summary: On The Path: Lessons From A Freelance Writer is a short book that shares some of the knowledge, tips, and experiences of a freelance writer. It is a good resource for beginners and veteran writers alike who might like find something valuable from a professional writer further down the path. 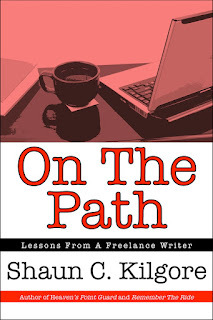 On The Path will be available in Kindle, Nook, and other e-reader formats via Smashwords. You can visit www.foundershousepublishing.com.